Join HHH at the Earth Strip Expo. Pre-book your sessions and classes below. 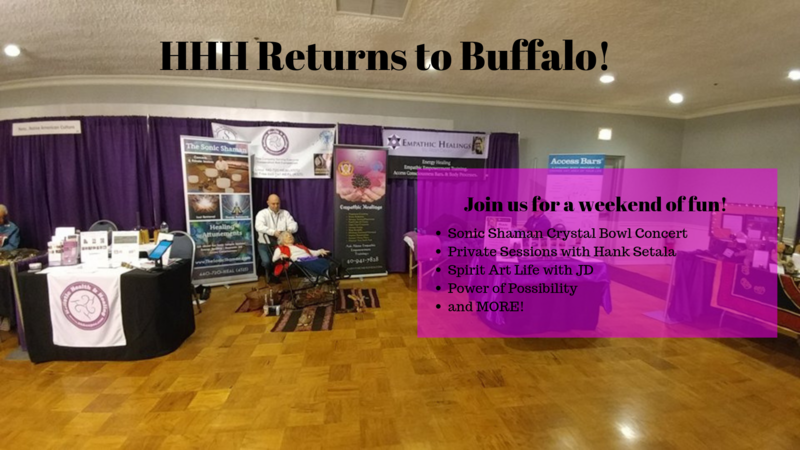 This year we are offering healing services from Hank Setala the Sonic Shaman, or Spirit Art drawings by JD Archie. Feburary 24th 7:00pm-8:30pm The Power of Possibility ~ Money is not the problem you are.